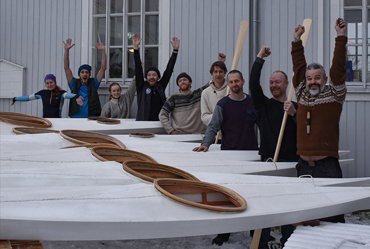 Kayak building course in Vestfossen Chapel, January. 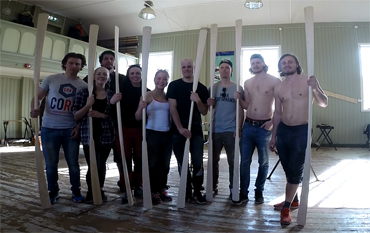 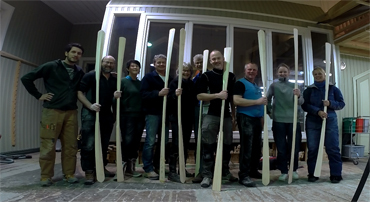 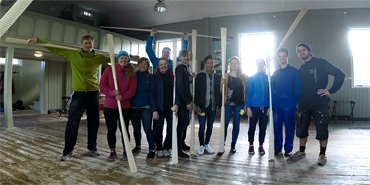 Paddle building course in Vestfossen Chapel, April. 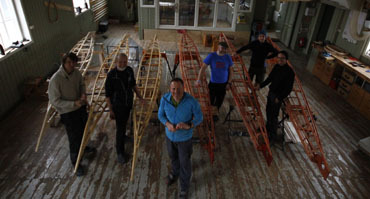 Kayak building course in Vestfossen Chapel, April. 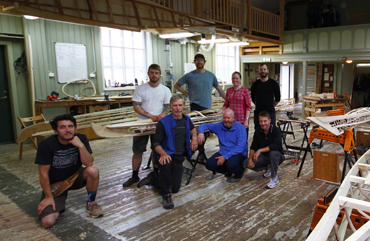 Kayak building course in Vestfossen Chapel, June. 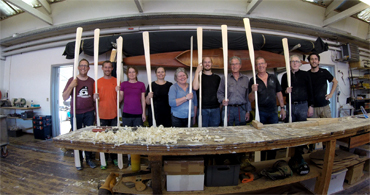 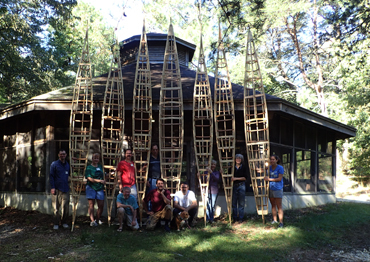 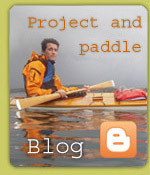 Kayak building course in the USA, October. 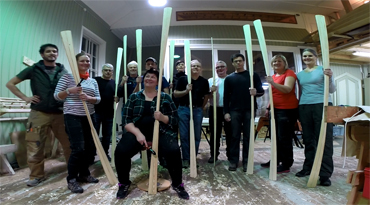 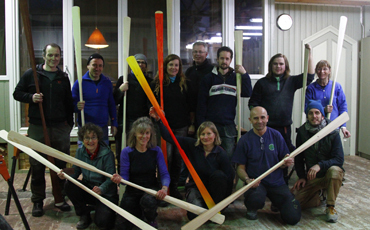 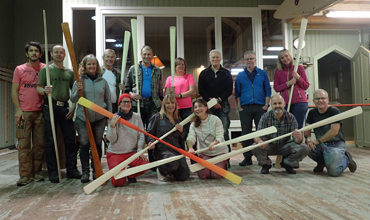 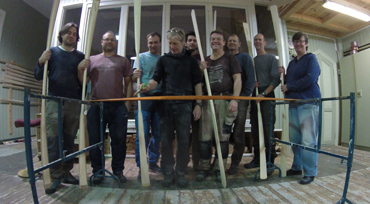 Paddle building course in Vestfossen Chapel, November.